Once considered an add-on that made communication easier for the consumer and business, live chat is now a staple for most online stores. That’s because waiting on the phone and slow email response times often send shoppers to other merchants. Ninety-two percent of consumers preferred communicating with online stories via live chat, surpassing voice-phone at roughly 85 percent and online forums, email, and social media at roughly 80 percent each. at Source: MarTech. Quicker than any other method. After a minute of wait time, shoppers are frustrated. Response times on live chat can typically occur within 30 seconds. Since more than half of U.S. online shoppers will abandon a purchase due to slow response times, chat is the best way to guide them to the right products and close the sale. Allows visitors to multitask. Between work and play, time is tight. The ability for visitors to work on other things leaves more room for forgiveness if it takes a few minutes for the operator to locate information. This is especially the case for smartphone users, as live chat allows them to ask questions and await answers while still using the smartphone to complete other tasks. Instills trust. The mere presence of online chat can help convert. Moreover, shoppers who chat before purchasing tend to spend more money and are more apt to become loyal customers. Helps reduce the language barrier. 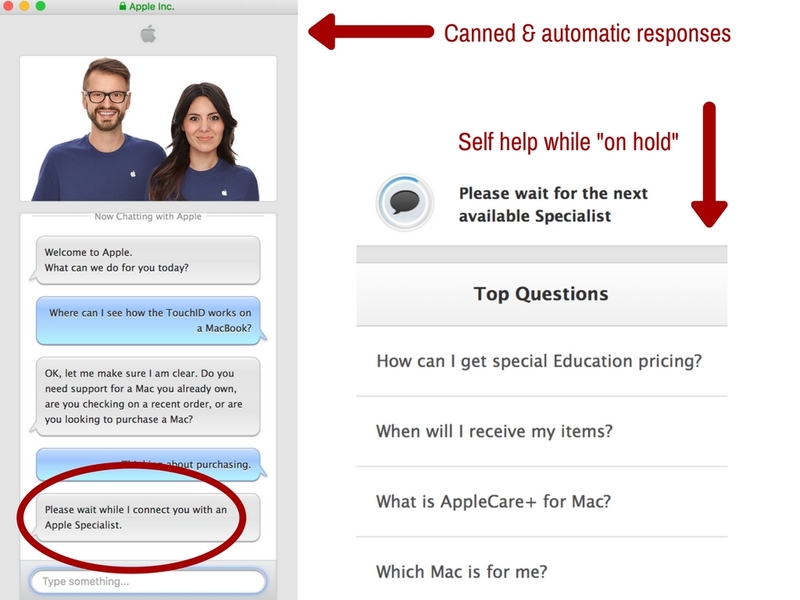 Properly worded replies and translation tools cut down on the frustration of shoppers not understanding the agent — a common complaint with phone support. Can be implemented proactively. Live chat can be used as both a reactive tool (shopper initiates) and a proactive tool (merchant initiates). Typically a merchant would trigger a chat invite when a shopper has spent a specific amount of time on a certain page. Done right, it can assist in boosting the overall engagement rates of live chat. The main concerns about implementing live chat are typically the cost of the platform and the need for additional employees. But the benefits are definitely greater. There are, to be sure, free options. But they often lack necessary features and wind up costing more money than they save. 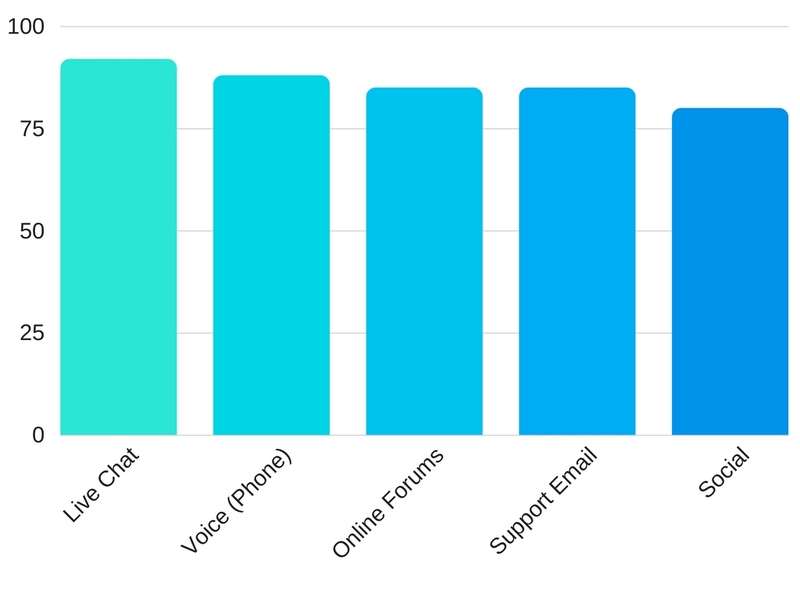 On average, live chat runs from $10 to $149 per agent per month, depending on the features. When you factor time spent on telephone support and costs of having a toll-free number, live chat more than pays for itself. And since agents can manage more than one chat at a time, they’re more productive. 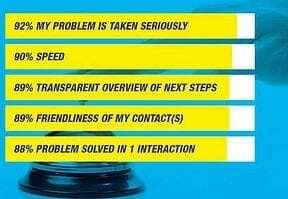 When shopping for a live chat solution, look for the following features, at a minimum. Canned responses. Saves time when answering common questions. Knowledge base or frequently-ask-questions integration. This allows you to incorporate topics of discussion into a support section that can be used for instant answers and to troubleshoot problem areas of the website or customer service. Immediate canned auto responses keep shoppers happy. Displaying FAQs while the agent connects can cut down on chat and support times. Ticket creation and management. This allows shoppers to submit a request after business hours. Ideally, it includes auto follow-ups to remind shoppers you are waiting for their reply. Support and agent ratings to identify areas needing improvement. Visitor tracking. By seeing the pages the shopper is on or has visited, merchants can better understand the request. Analytics integration so you can see which sales were assisted by chat. Chat tags and keywords to help you find common issues and questions. Mobile dashboard or app, to monitor chats while on-the-go. Visitor banning, to minimize “trolls” from taking up your time. Translation features. Google Translate, which is free, can be helpful. Long-term logging to extend consumers’ shopping journey. Chat log and data exporting. Chat transfers among agents. This eliminates the need for the shopper to repeat herself. File upload support to help shoppers describe what they need. Research several platforms and compare features, ratings, and reviews. 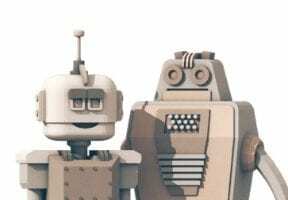 It’s possible there are some unique features that niche shoppers would want, so inquire about the ability to tie-in other third-party systems.